To acknowledge Evans & Company Family Lawyers 20th year, the Firm has set out to undertake 20 Acts of Kindness. 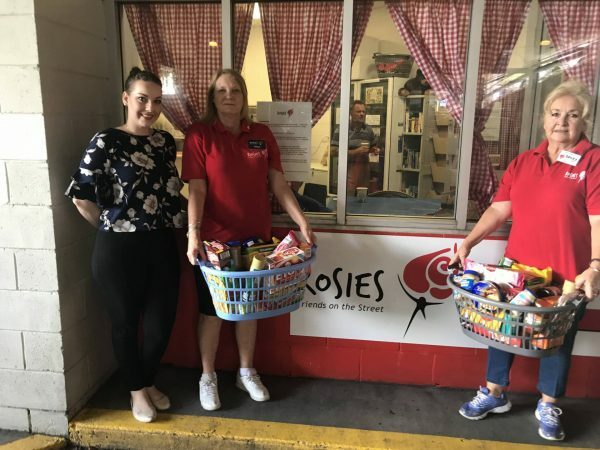 The Firm’s eleventh Act of Kindness has gone to local Gold Coast charity Rosies. Known for their commitment to reaching out to people often abandoned and homeless, Rosies provides community and belonging.